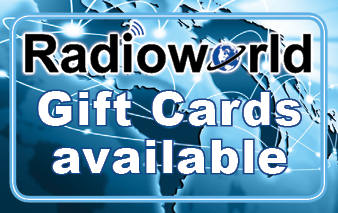 When it comes to being on the water, a radio could be the difference of life and death. 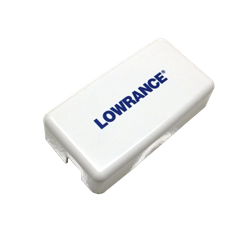 So protect your marine radio with the Lowrance Sun Cover. 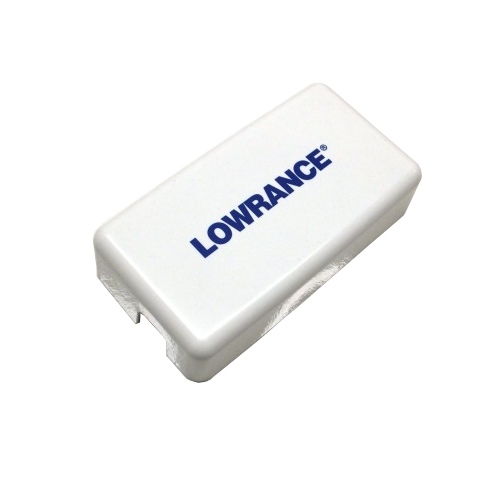 This cover is specifically made for the Lowrance Link-8 DSC VHF radio. It keeps the sun from fading radio and from possibly damaging the screen.